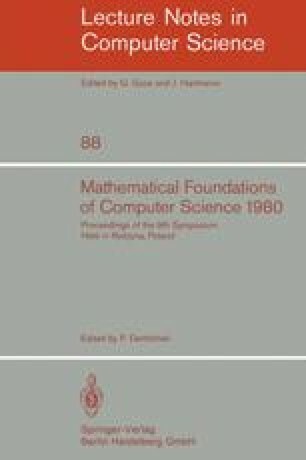 A precise mathematical approach to stepwise refinement of software systems is given within the framework of algebraic specifications. Since our new concept for the implementation of abstract data types — recently introduced in another paper — corresponds to a single refinement step, the composition problem for algebraic implementations is studied in this paper. It is shown that in general algebraic implementations are not closed under composition unless we have the special case of “persistent implementations”. For other types of implementations sufficient consistency conditions are given to achieve closure under composition. These results can be extended to compound algebraic implementations which are syntactically defined to be sequences of (weak) implementations according to the idea of stepwise refinement of software systems.